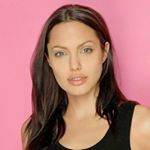 This is a fan page about famous actress Angelina Jolie. 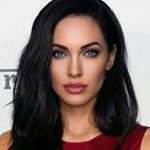 She's incredibly beautiful, and made many beauty standards we have nowadays. 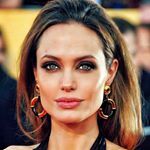 Demographic data for @theangelinajoliepitt's audience is available for free to influence.co users.